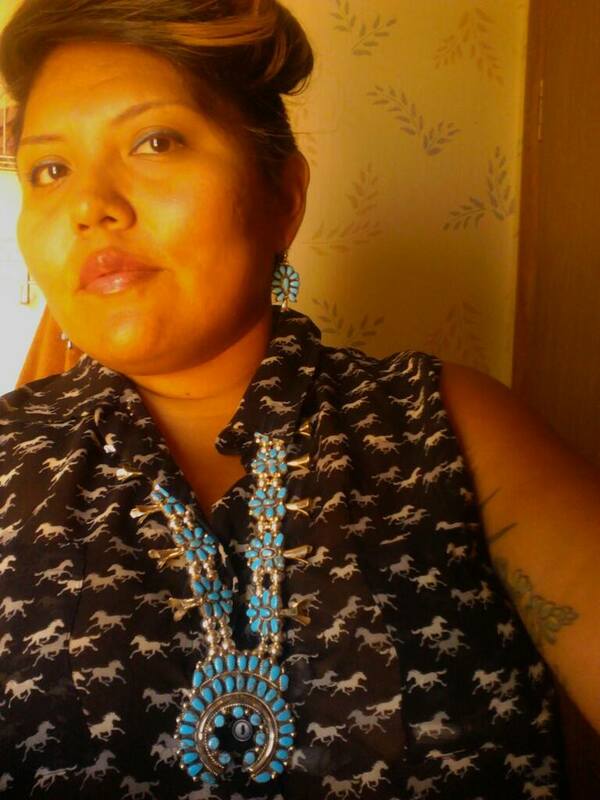 Lettie Laughter is a queer high moon femme of the Diné nation, poet, performer, & playwright flirt, currently surviving & loving in Salt Lake City, Utah. They have graced stages from coast to coast, preaching the gospel of their own babeliness, queer love & desire, & family, hoping to create spaces for folks to connect with their own healing processes. All they want in the future is to travel & perform poetry, live in a house, love people, & be surrounded by babies & stories!